Cactus Shadows High School principal Dr. Steve Bebee’s last day is officially June 30. However, he has already walked the halls of the high school for the final time. Currently, Bebee is representing Cactus Shadows High School and the Cave Creek Unified Scholl District in China. We caught up with him a couple of days before he headed out across the Pacific. Bebee said that one of the biggest challenges he faced initially as principal of the Cactus Shadows High School was that he was coming in as the 17th principal in less than 25 years. There was no continuity, which also affected school spirit. One of the ways he showed he was here to stay was he moved his family into the district. He said there were many accomplishments throughout his tenure as principal that he’s proud to have achieved. But providing continuity and being part of the district and making friends with parents in the district was one of the best. He also cited the move to provide multiple pathways for students to go through high school as a good positive step. This includes having an International Baccalaureate program and Vocational programs including an agreement with the East Valley Institute of Technology. Bebee also spoke highly of the Pride Academy with its restorative justice. Rather than suspending students for certain rule violations, they can be kept on campus and receive an alternative form of learning. It’s a way to change behaviors positively. 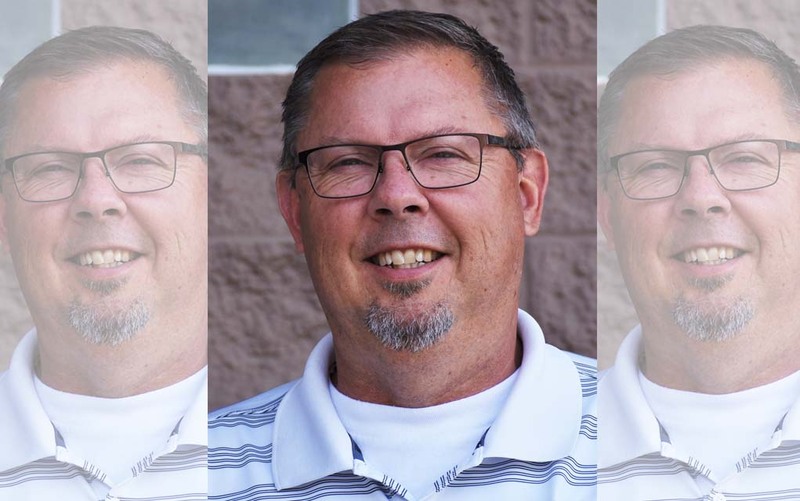 He added, “It’s been an honor and privilege to serve Cactus Shadows and the Cave Creek Unified School District.” However, he said he had set a goal that he wanted to be a superintendent before he turned 50. That goal will now be a reality on July 1, when he takes over as superintendent down in Casa Grande.